The construction sector on PEI offers many career options that provide year-round well-paying jobs. That was the message delivered at a recent announcement mapping out a plan to continually get the word out about jobs that are available now and in the future on PEI. The Construction Association of PEI (CAPEI) has been given more funding to continue to work on addressing the need to fill jobs over the next few years. They laid out some of those plans at their annual AGM and tradeshow. Phase two of the Island Builder campaign will consist of promotional videos, a continued radio campaign, a promotion targeting high school students, and a wage and salary survey to highlight the earning opportunities in the sector. 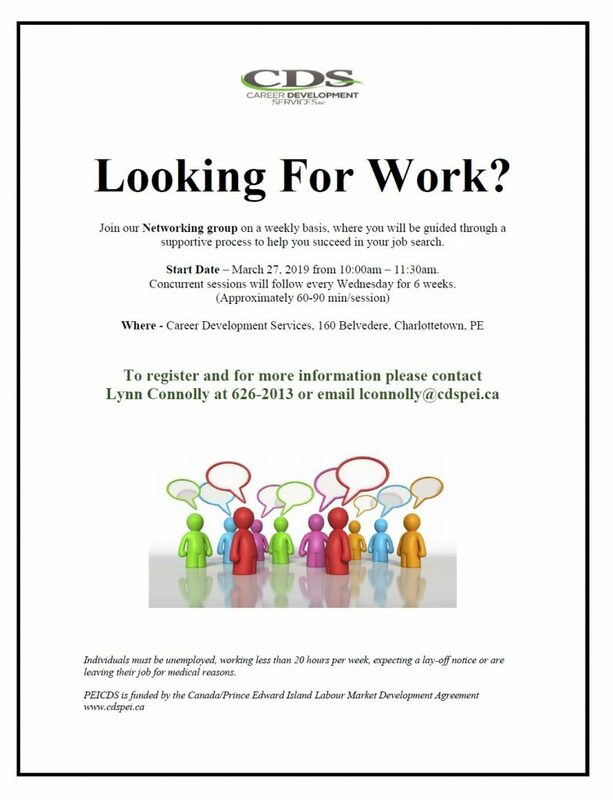 For more information about the Construction Association of PEI, call 902-368-3303. Visit www.capei.ca. The Island Builder Campaign is supported in whole or in part by the PEI-Canada labour market agreements. “We are looking to hire and train more door installers,” says Ayham Daas, Co-owner, Atlantic Door Installation Inc. (ADI) Charlottetown. ADI, incorporated in 2017, offers commercial and residential garage door sales, installation and service across PEI and in other provinces. The company is owned by Mark Linzel and Bernie Dykerman, who have more than 20 years’ experience working on PEI. 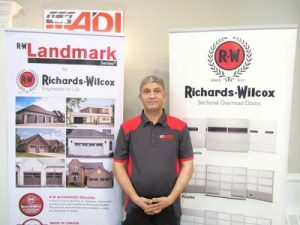 The third owner is Ayham Daas, who has more than 20 years’ experience managing and operating a garage door, access control, and CCTV business in Dubai. The company is affiliated with BernMar Group of Companies, which includes BernMar Construction, Island ICF, and ADI. At present, ADI uses the services of three door installers employed by BernMar. “We are growing, and we are now searching for installers to work with us full-time year-round,” says Ayham Daas. “We offer a great team work atmosphere and we are willing to help new staff become qualified residential door installers or commercial door installers. “In the US and Quebec, garage door installers must be Red Seal certified. That certification is not offered on PEI. If someone is willing to stay with us long-term, we are willing to train and help them become certified. For more information, call toll free 1-833-234-3667. To apply, send a resumé to [email protected]. Visit www.atlanticdoors.ca. For more about the Canadian Door Institute of Dealers, Manufacturers and Distributors, visit www.cdi-door.com.